Dedicated to innovation and challenging industry norms, our group at Horner Lighting is full of bright ideas. We are excited for the launch of several new products; and we’re not the only ones who are excited — our customers cannot wait to get their hands on our new products. You can’t rush perfection, and that’s what we’ve been busy creating with our new White LED Linear high/low bay light fixtures. From high up in a warehouse to on-the-spot lighting for inspection, these durable and versatile fixtures are perfect for high/low bay lighting applications in industrial, retail, or manufacturing settings. We’ve been working on making these lights the best they can be for quite some time. Design Lighting Consortium (DLC) certified, our products meet or exceed predetermined quality and safety standards. This means that contractors, engineers, and customers can expect the performance they need and deserve from our lighting solutions. CEO, Phil Horner, and regional sales manager, Paul Abbenhaus, recently attended the National Electrical Contractor’s Association trade show with a few special fixtures up their sleeves — one of which was the show-stopping, soon to be DLC-certified powerhouse known as the Enterprise Series. The Enterprise Series are roadway lights that are just as aesthetically appealing as they are illuminating. Named for their spaceship-like appearance, these LED fixtures provide superior efficacy, reduced glare, and even light output, rivaling products available from big-name groups such as GE and Cree. Also making their debut are our Flat Panel Troffers. These 2×4, 2×2, and 1×4 drop-in lights were the talk of the town at recent events. These flat panel LED fixtures reorient the light source to the panel and ensure brightness, providing an attractive skylight-like appearance. 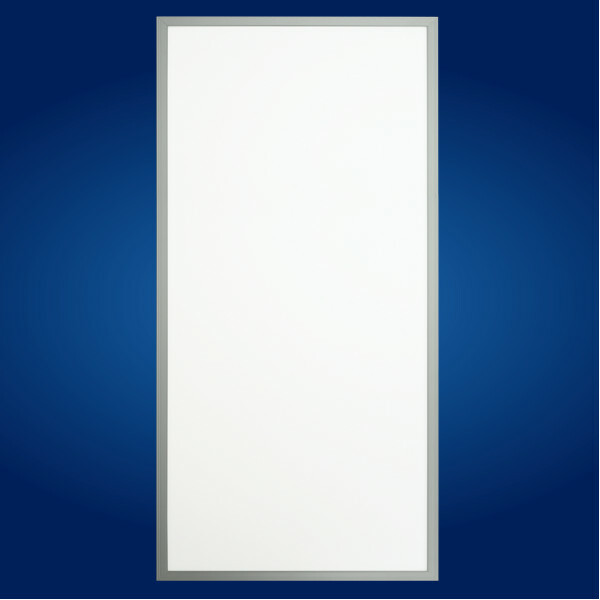 Soon to be DLC-certified, our Flat Panel Troffers are perfect for offices, retail, and other general lighting purposes. See them in action over in the conference room in our headquarters. We’re a team of critical thinkers, experimenters, and do-ers, so we’re always working on something bright and exciting. These new products improve Horner Lighting’s already impressive offerings and strengthen the perception of our company in the eyes of the market. From remote phosphor, to the most innovative technologies in the realm of white LEDs, our team at Horner Lighting is pushing the limits and brightening the future with innovative lighting solutions.